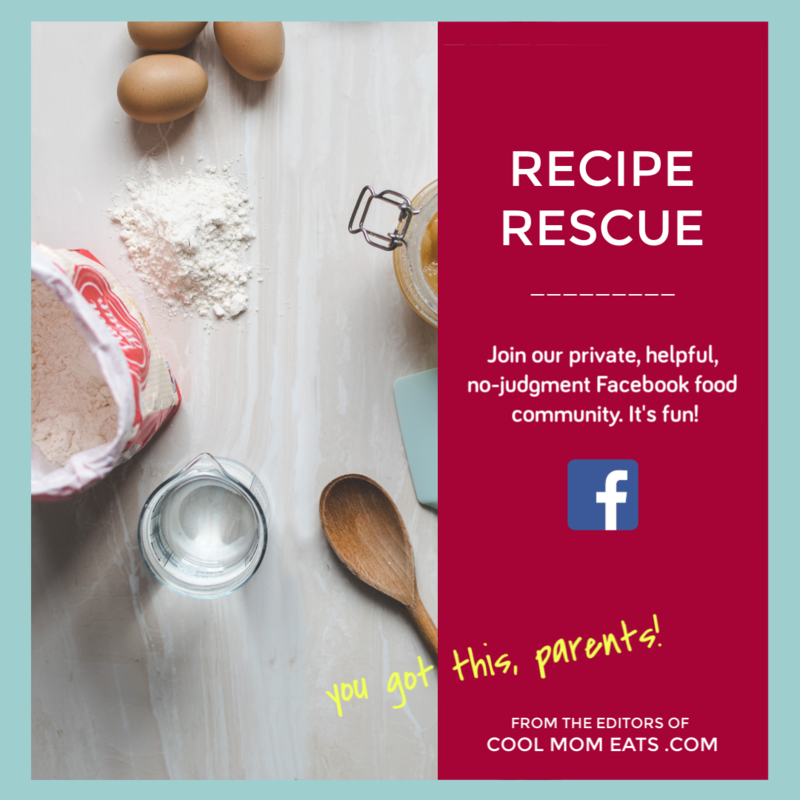 We’re pleased that this week’s podcast, and our 2018 Cool Mom Eats Back to School Lunch Guide, is brought to you on behalf of our sponsor, Milk Life. With 50% of kids 9 and up falling short on essential nutrients like calcium, vitamin D and potassium, it’s great that something as simple as drinking real-dairy milk can help them get what they need. You can encourage milk for lunch instead of sugary juice drinks, make fruit-and-milk smoothies, and serve milk alongside afternoon snacks to help tame late-afternoon hunger. This way kids have the fuel they need to focus on learning, growing, and playing, as we get back into the school season. And as parents, we don’t have to deal with the hangrys! And don’t miss the opportunity to win a school year’s supply of milk! 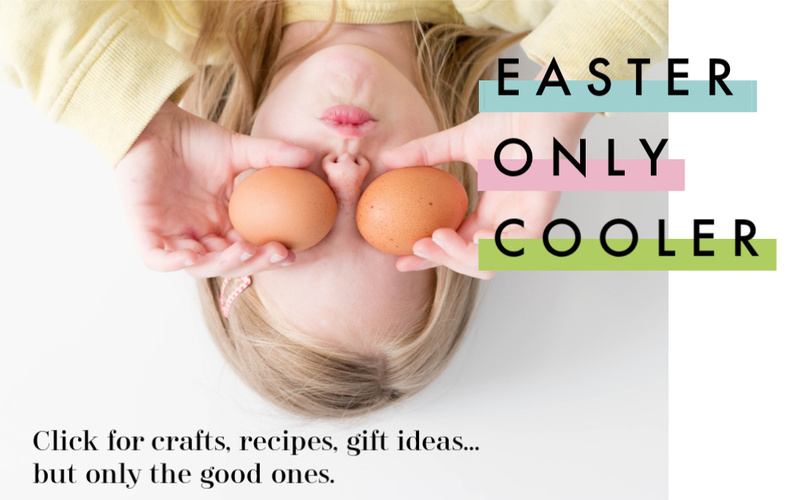 See details on Cool Mom Eats. 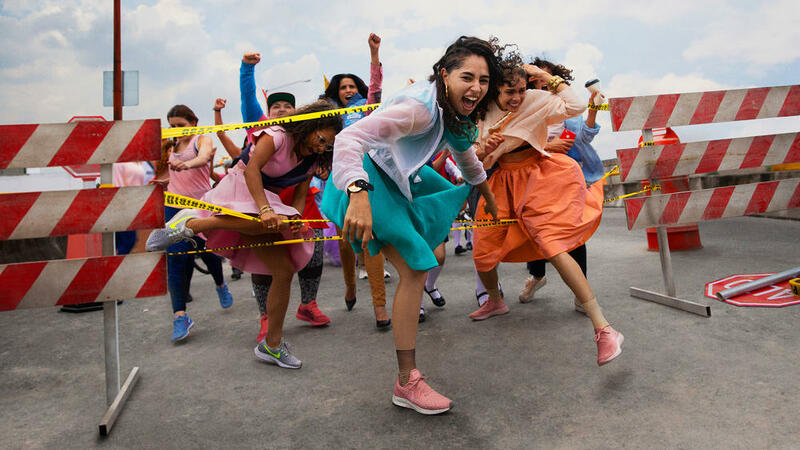 Liz: Speaking of running (ha), you have to watch The VAMANOS: Juntas Imparables Nike Women’s Soccer ad, out in time for Hispanic Heritage Month. It features a ton of badass women Mexican athletes sprinting through Mexico City traffic and makes you want to get off the couch! 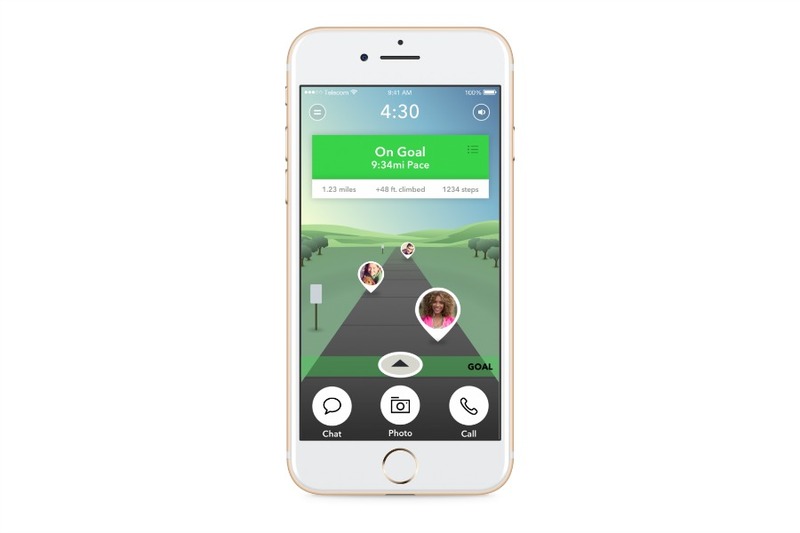 Kristen: She doesn’t need help getting off the couch, because she’s in love with the GIxo fitness app, which gives you access to live workouts right from home. Even her daughter is doing them with her.